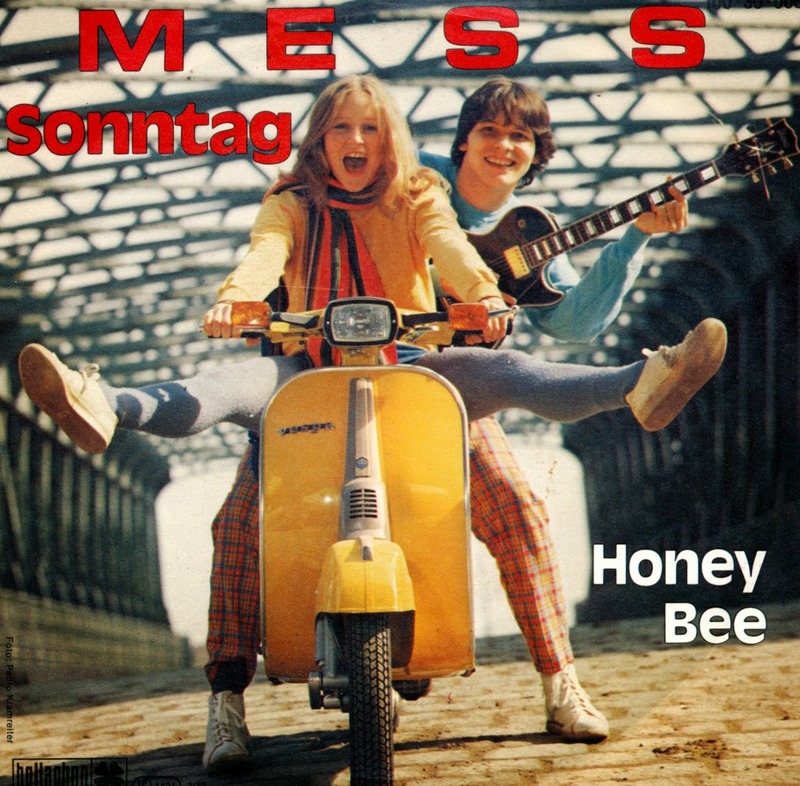 The Austrian band Mess consisted of Michael Scheikl and Elisabeth 'Lizzy' Engstler. They represented their country on the Eurovision Song Contest in 1982. Their song 'Sonntag' was composed by Michael Mell and written by Rudolf Leve. The song is in praise of lying around on a Sunday, which is described as being one of the best things to do. At the close of voting, it had received 57 points, placing 9th in a field of 18 competitors.